In many situations working with Java object, we need define toString(), equals() or hashCode() method. 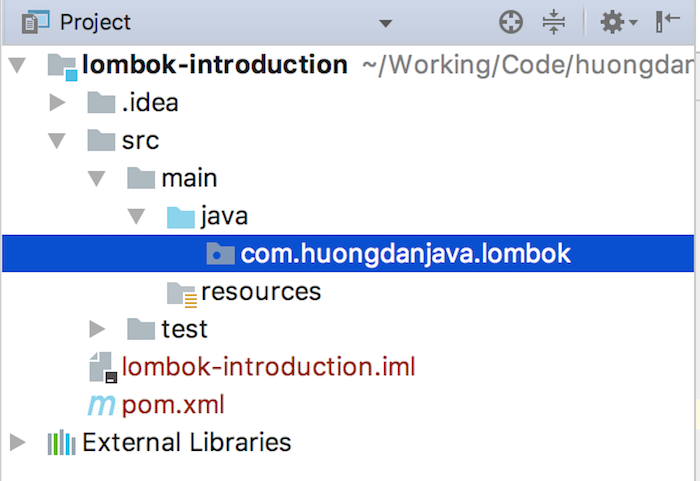 These method can be added into the Java object automatically by using Project Lombok. In this tutorial, I will show you all about this! Remember that, we need install Project Lombok plugin into our IDE. See construction for IntelliJ IDEA at here. @ToString: will generate toString() method with all class fields. We no need to maintain this method when we add more and remove some fields. @EqualsAndHashCode: this annotation will help Project Lombok generate the method equals() and hashCode() with all class nonstatic and nontransient fields automatically. You can see, because the field code in Student bean was declared as transient field, then in generated equals() and hashCode() method, we didn’t see it included. You can exclude some fields which we don’t want to include in toString(), equals() and hashCode() method by declaring exclude attribute in @ToString and @EqualsAndHashCode annotation.